Announcements from both of the major parties today has marked out science and technology as an area of competition in next year’s Federal election. Both parties have announced plans to improve the way they engage with the science, technology, engineering and mathematics sector – the government through a new Science and Technology Council, and the Opposition through a whole-of-government review and a charter between scientists and Parliamentarians. 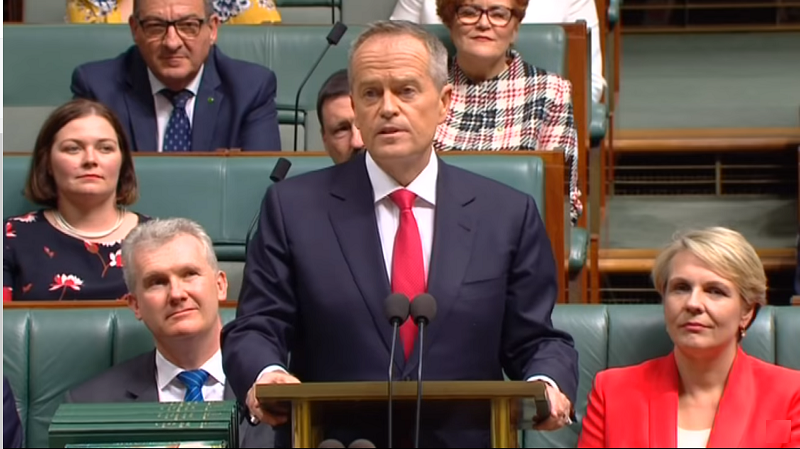 Furthermore, in a speech at the Australian Academy of Science this evening, Opposition Leader, Bill Shorten, committed to increasing investment in research and development from ~1.88% to 3% of gross domestic product (GDP). President of Science & Technology Australia (STA), Professor Emma Johnston AO, said the major parties will need to prove how they can better serve the 70,000+ STEM professionals STA represented. She said the increase in investment would bring us in line with more innovative nations and fuel life-changing research by Australian scientists, it would need to include direct funding from government to make the biggest impact. “Investment in the sector is badly needed, and the Federal Election will be a useful platform for both parties to lay out their plans for supporting science,” Professor Johnston said. “We also need a whole-of-government plan for science and technology – a vision for our future as a unified sector to allow us to address threats to our health, wealth and wellbeing. She said scientists and technologists would provide a return that would far outweigh investment, as they have done in the past, in the form of innovations to tackle our increasingly extreme climate, improve our cybersecurity defence, treatments and preventions for deadly disease, and fundamental research that leads to most of the “new to market” innovations. Mr Shorten also announced an inquiry into strengthening Australia’s research capabilities across the whole of government, naming Professor Johnston as a member of the expert review panel to lead this. “STA has been calling for a whole of government plan to support research and development and Mr Shorten appears to have heard our call,” Professor Johnston said. 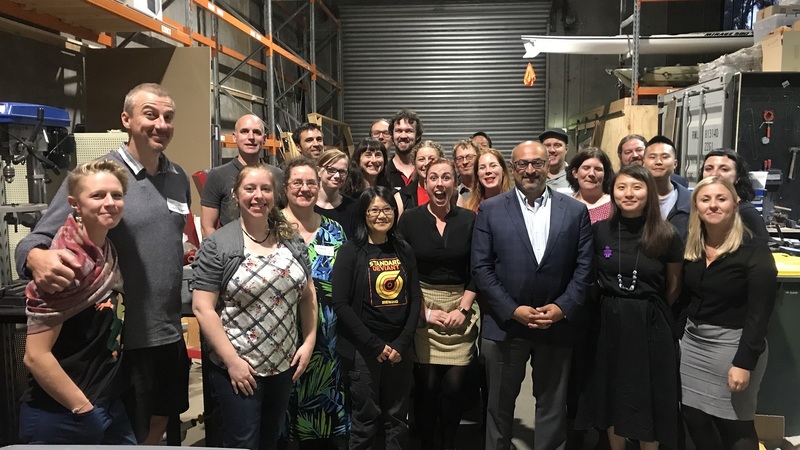 Professor Johnston said that STA would continue its work to advocate for science and technology, and maintain its productive working relationship with both major parties as the Federal Election drew closer. 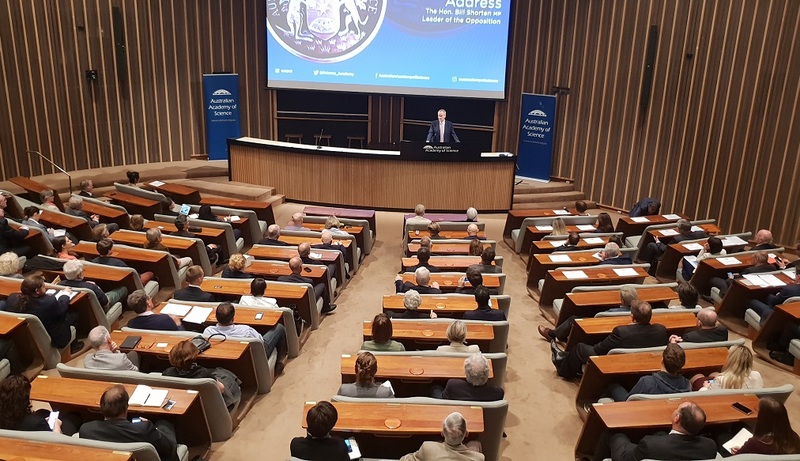 “A positive tone has been set by the Opposition Leader’s address, and there is an obvious desire to support researchers in a more meaningful and effective way,” Professor Johnston said.